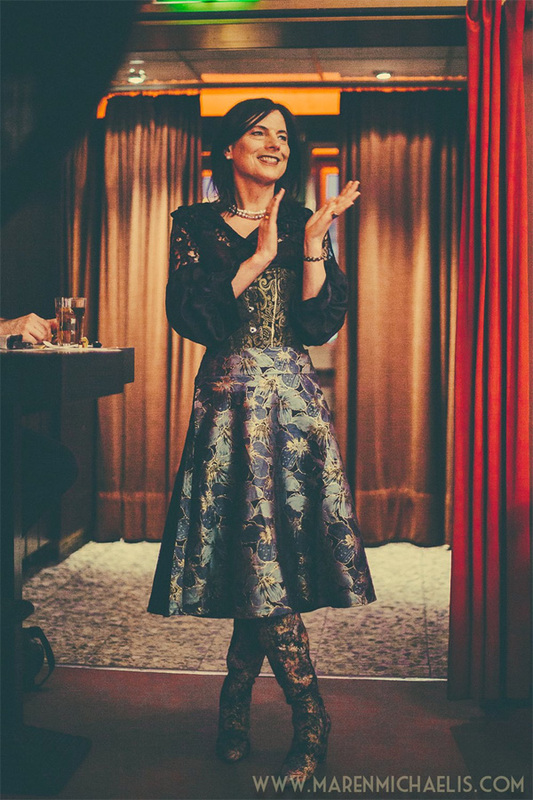 In january I was on stage at Dr. Sketchy’s Anti Art School Berlin. This time as a model. Take a look at all the wonderful pictures here.